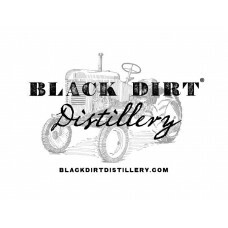 Black Dirt Distilling, LLC was formed in March, 2012. 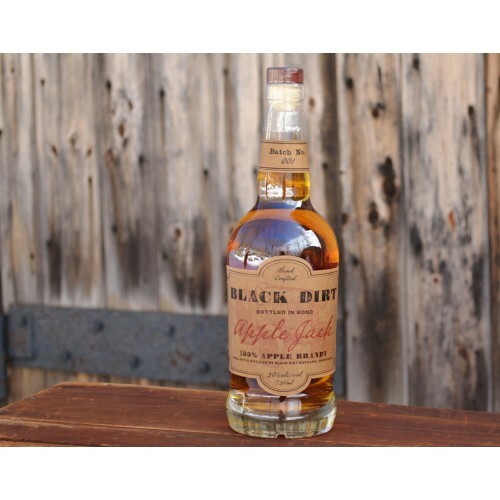 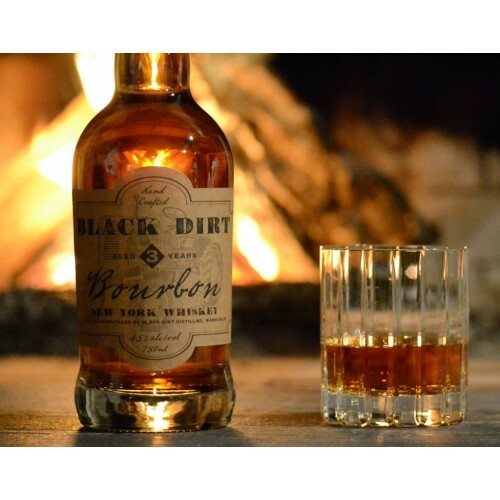 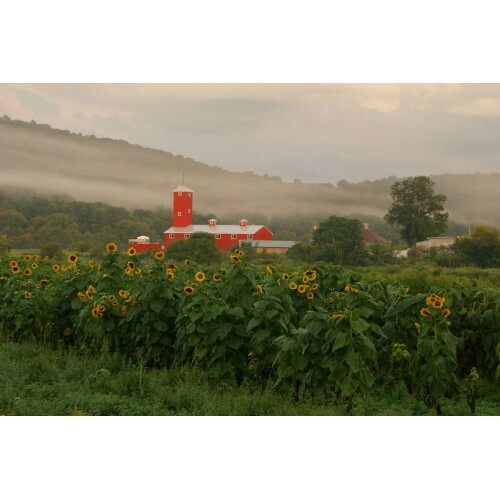 In order to meet the demand of the newly crafted and already renowned Black Dirt Bourbon and Black Dirt Apple Jack, born at the Warwick Valley Winery and Distillery, the construction of a 4,000 square foot distillery along with a 60 foot distillation column was completed in Pine Island, NY in 2013. 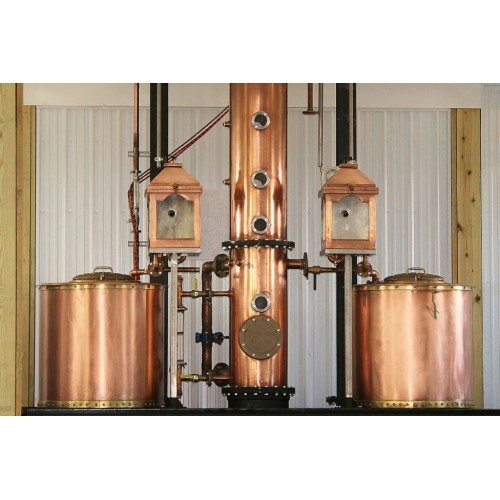 The new distillery is able to produce forty times the amount of past production. 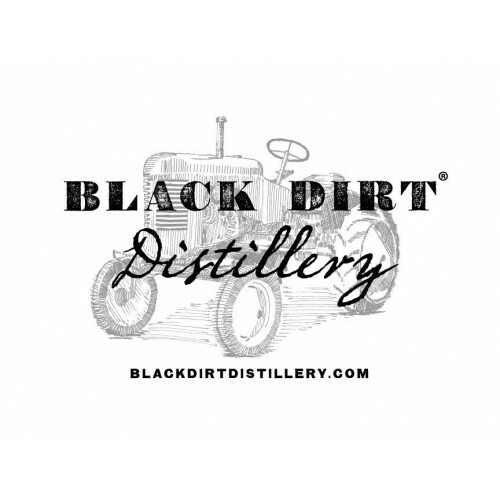 Local Purveyors: Direct from the surroundign Black Dirt Fields.